Old trams, triumph of the 19th century´s urban transport revolution, are fascinating vehicles, full of romanticism. 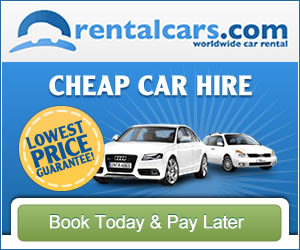 These old-timers are evocative of a different era. 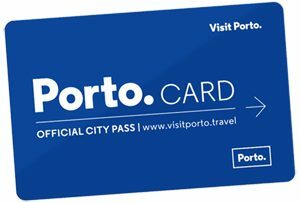 Porto is a lucky city, because it still has several tram lines in circulation, which can be used daily. The first trams in Porto began circulating in 1895, and were the first in all Iberia Peninsula. Honoring this elegant and ecological tradition, the city has a museum devoted exclusively to trams. It is the Museu do Carro Eléctrico (Tram Museum) in Massarelos, right next to the river. The museum opened its doors in 1992 and is housed in a former thermo-electric power plant. The museum collection has 25 vehicles, from the oldest cars pulled by horses, called “Americanos” (American horse-drawn trams), to the last trams, from the 1950s and 1960s. “Americanos”, the American horse-drawn trams in the museum. A full movement diorama, very fascinating for adults and children, shows us the city of Porto and its tram lines moving all around. In the museum there is also a section dedicated to the men who worked in the trams. There you’ll see their equipment and uniforms, old tickets and odder trivia. Other important part of the museum are the workshops, where everyday trams are checked up to ensure they are ready to run in perfect conditions. Even the oldest ones, with more than 100 years old, come out to the streets, and run from time to time. 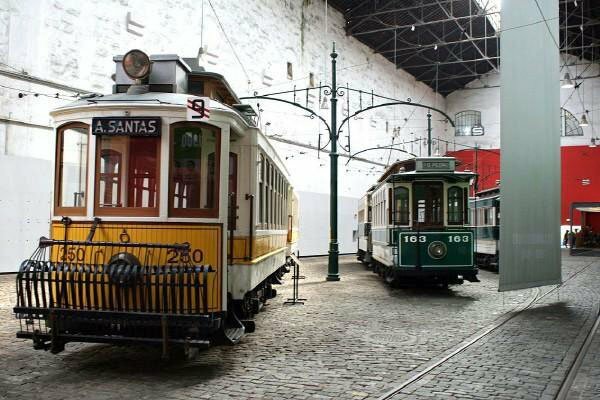 If you think that staring at old trams isn’t just enough fun, you’ll like to know that the entrance ticket to the museum allows you, after the visit, a free travel on any tram in the city, starting with Line 1, which stops right outside the museum and can take you to Ribeira. I would have loved to see all the different models of trams that once circulated on Porto’s streets. I personally like Porto’s old trams more than Lisbon’s trams… Although, both are captivating, I still think the brownish trams look better as vintage trams. Am not due to visit until October but if this is even better than Lisbon route 28 you have raised my expectations to a very high level. In addition to the trams themselves, I hope the museum shop is full of temptation. Are there models and books in English?